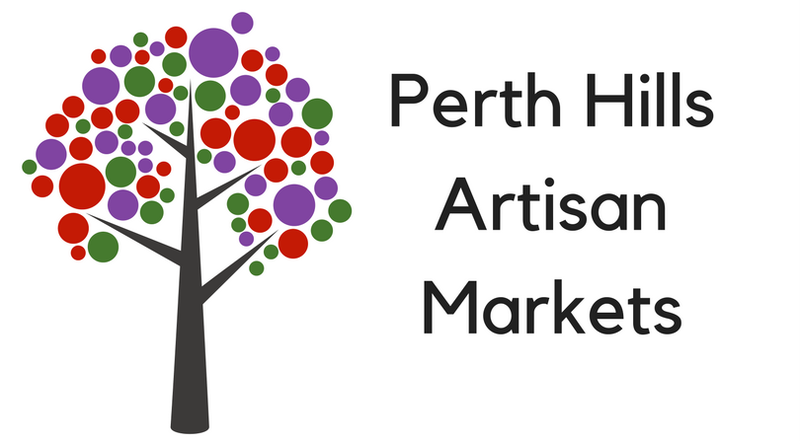 The Perth Hills Artisan Markets, the place to find gorgeous local work, from the crafters to the makers, the local produce, the jam masters, the sweet treat makers, the artists, the creatives, olive oil producers and more, the place to hear local musicians, buskers, indulge in delicious food and have a fabulous day amongst the hills of Perth. So what are you waiting for come join them in one way or another. Clear out that excess fabric, beading, patterns, machines, wool, quilting goodies, scrapbooking supplies and craft surplus all at one amazing venue, with the most amazing sellers and buyers all in one place.